In context: Last week MoviePass indicated that it would be bringing back an unlimited subscription in some undefined form. Seemingly in response, Sinemia announced this week it is lowering its subscription prices and allowing customers to roll over one ticket per person per month. As movie ticket subscriptions services continue to find their footing, companies are trying (and retrying) different options and pricing. Most have settled on a tier-like structure offering a certain number of movies per month at varying price points. These plans always promise a significant discount over box-office pricing, so long as subscribers can use all of their monthly allotment. 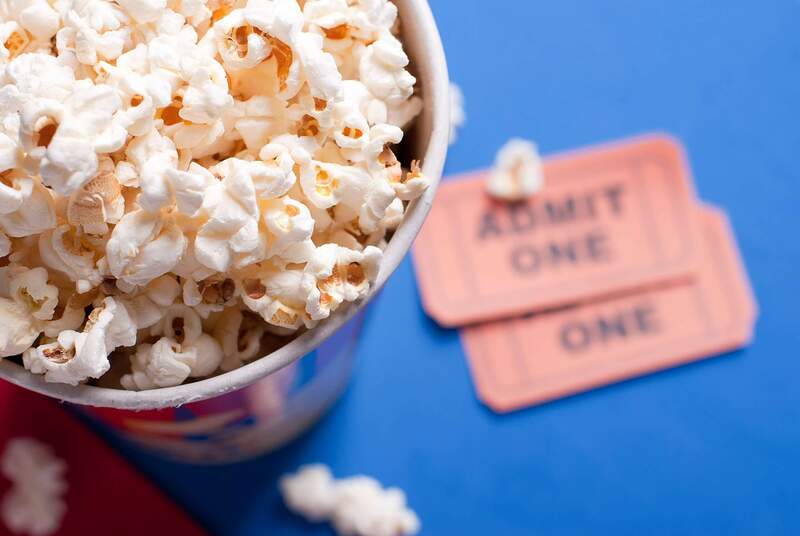 Sinemia is looking to attract those that might miss a movie on occasion by offering rollover ticketing. The company just announced new and existing customers in the US, UK, Canada, and Australia will now be allowed to carry over one movie ticket into the following month. Additionally, Sinemia has adjusted its pricing options again, and it looks like the one ticket per month for $3.99 has been made permanent. The lowest tier is also no longer limited to weekday movies only. This plan was previously $4.99. The three-ticket subscription was likewise reduced from $9.99 to $7.99. There is also an unlimited (one ticket per day) tier for $19.99. All of these are for standard format movies. For 3D, 4D, or IMAX films Sinemia offers one, two, and unlimited plans for $5.99, $8.99, and $29.99 respectively. Family plan pricing has been reduced as well and can be looked up via the Sinemia website. These subscriptions are allowed one ticket rollover per month per member on the plan. Tickets rolled over on any of the tiers do not accrue.